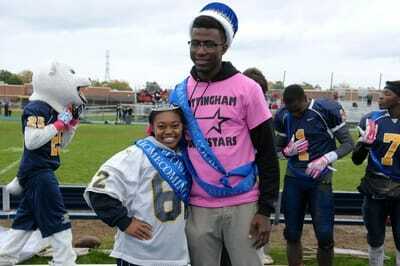 On October 22nd, Nottingham played Lawrence in a suspenseful and gripping homecoming football game. 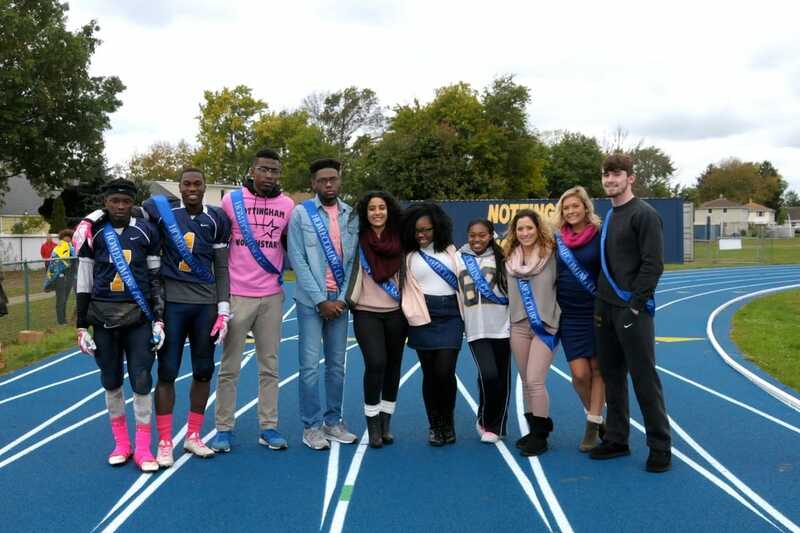 In the fourth quarter, the game was tied 21-21. 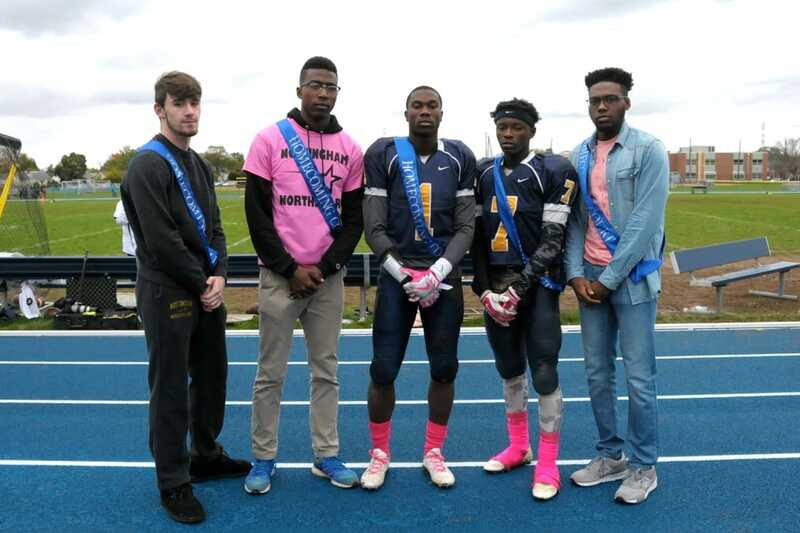 With less than five minutes left in the game, senior Jon Jacobs scored the winning touchdown, improving Nottingham's varsity football's 2016 record to 5-2. During halftime, the Homecoming Ceremony was carried out. 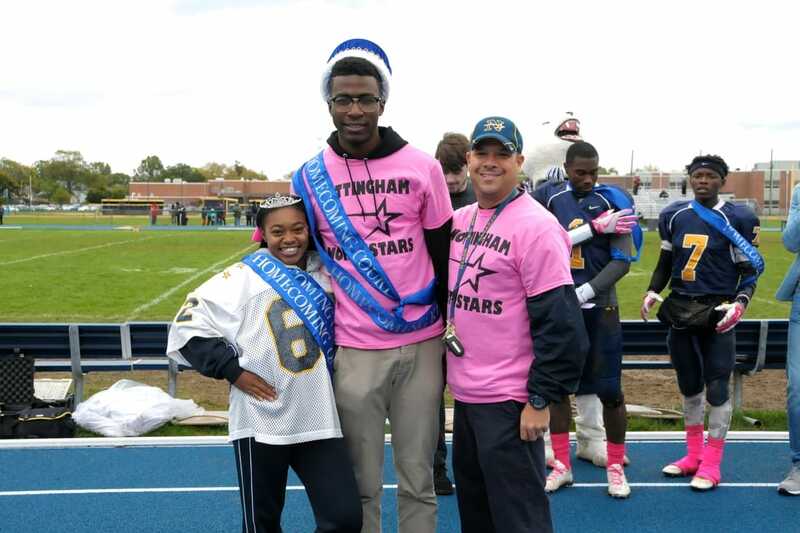 Nominations were made by several randomly chosen teachers. 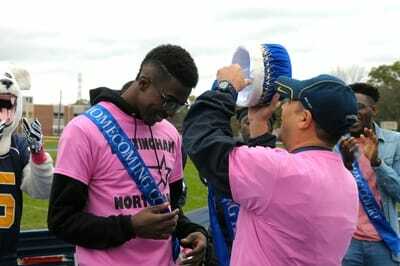 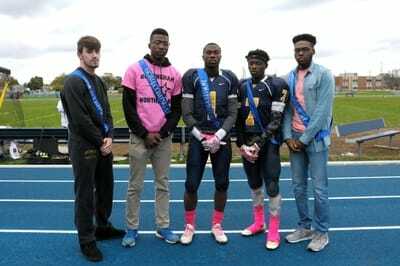 This year, the male nominations for Homecoming King were Boaz Madeus, Immanuel Desane, Darry Felix, Daniel Ekwunife, and Anthony May. 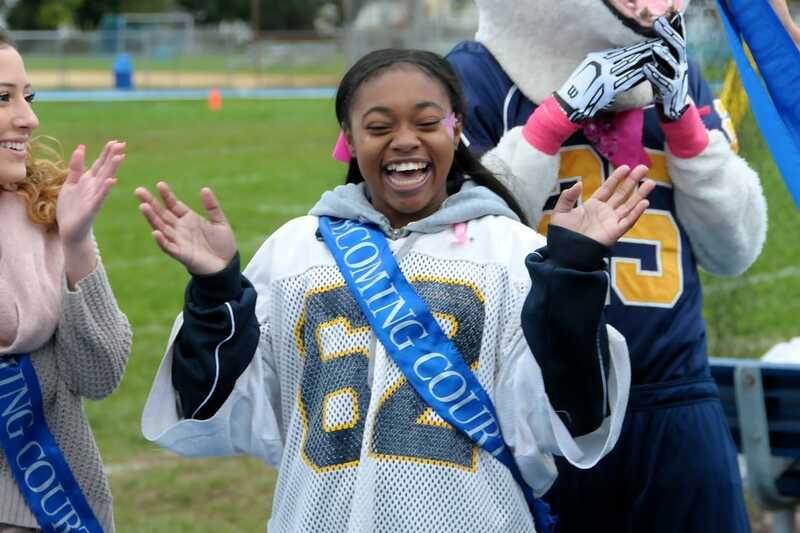 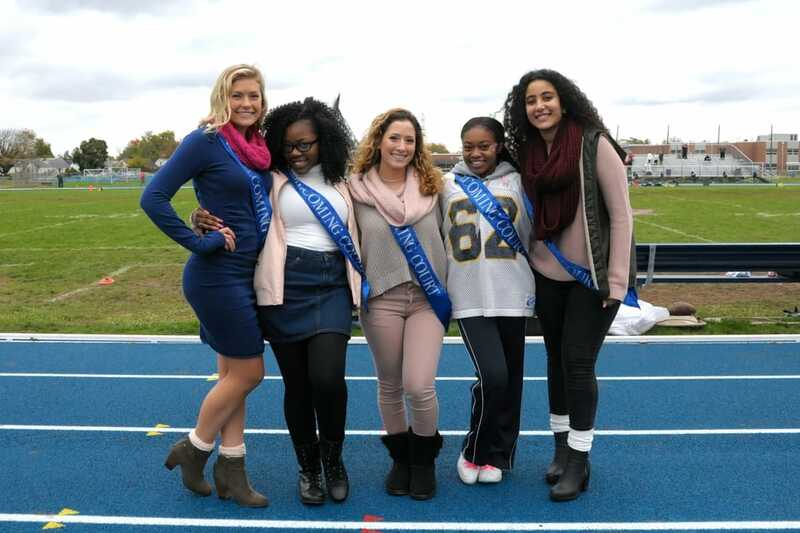 Homecoming Queen nominees were Rydiatu Sheriff, Za'Mari Reese, Jessica Isaac, Anna Salentri, and Brynn Wilfing.